Lilla Rose makes some amazing and pretty products. 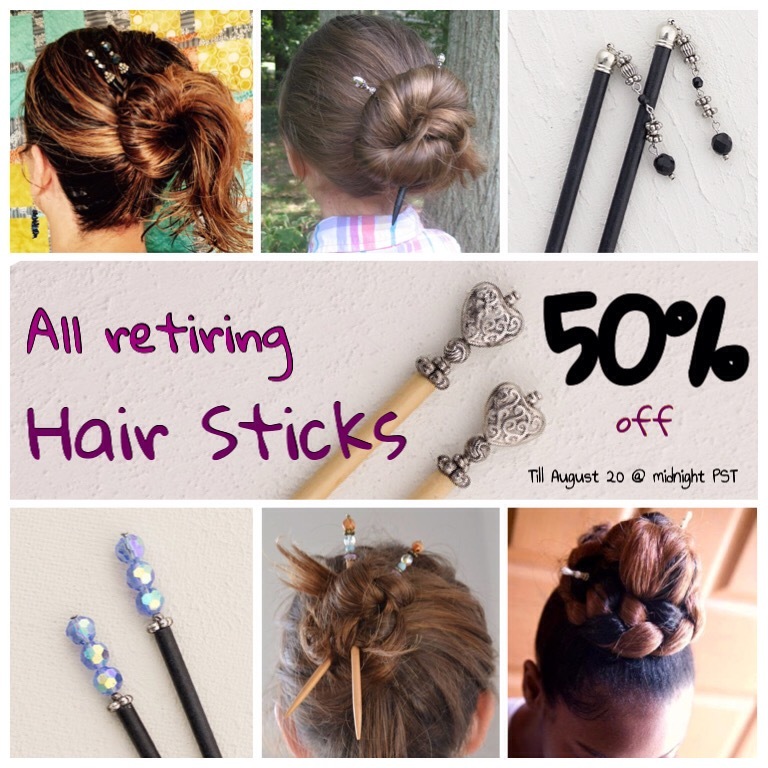 Their bobby pins are made of metal, have decorations soldered on at the end, and are super-hold. No slipping here! 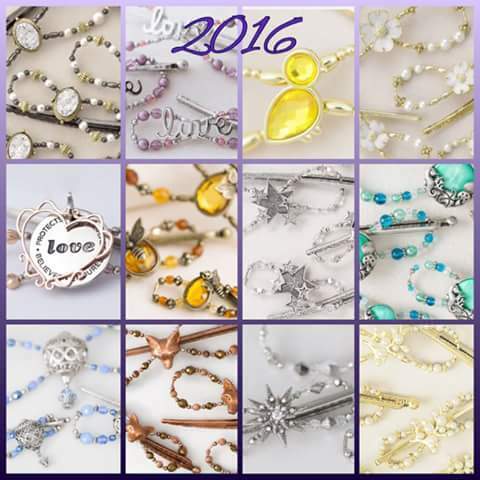 From now till March 31, 2017, you can get 1 of these fantastic bobby pins FREE with a $40 purchase, or 2 FREE with a $50 purchase. 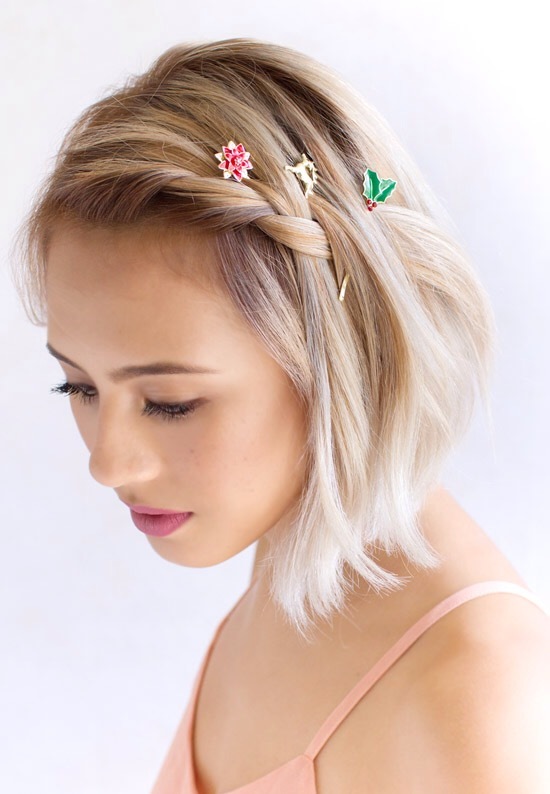 Here are 10 lovely hairstyles, for both long and short hair, that can be accomplished with nothing but Lilla Rose super-hold bobby pins. 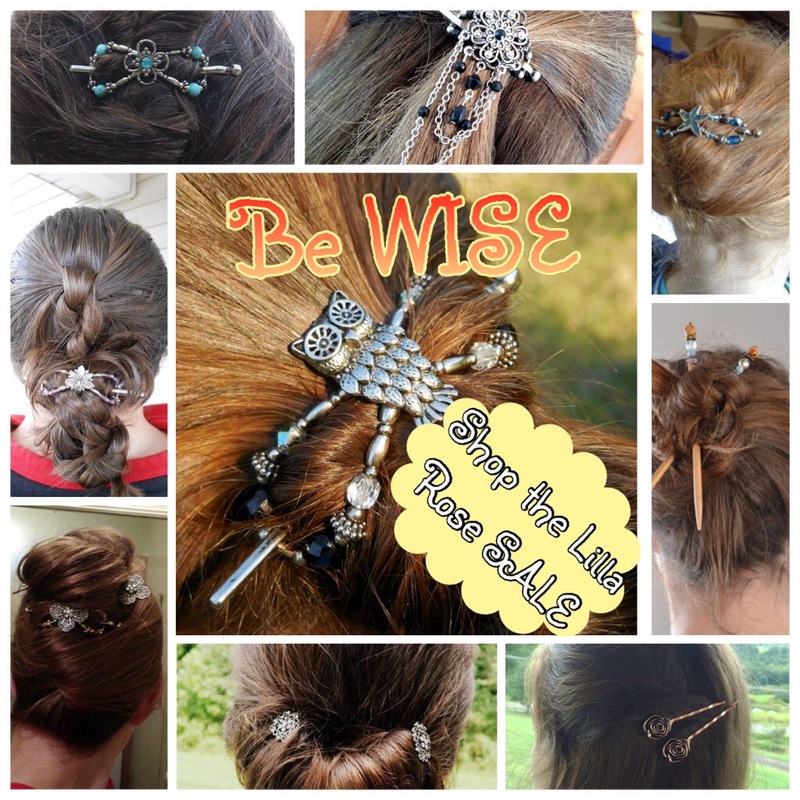 You can view How-To videos here for some of these hairstyles. 1. 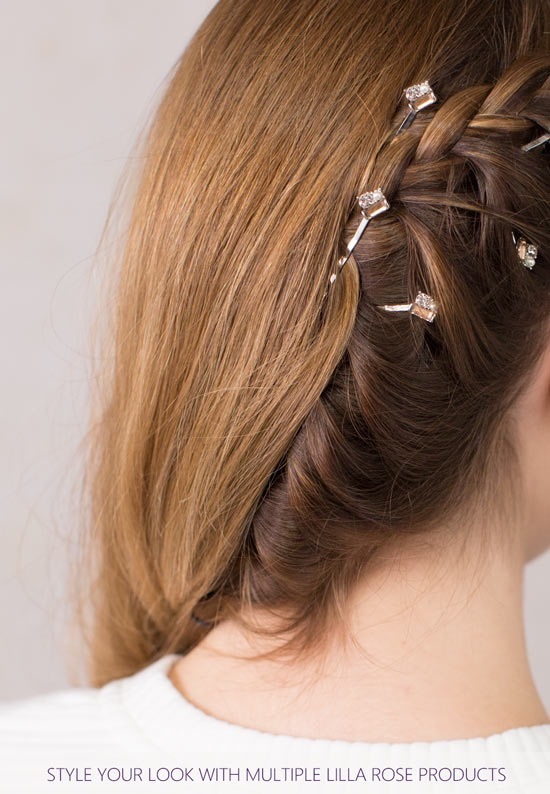 Start making a braid, but after weaving the 3 strands once, stop and secure each strand with a different bobby pin. 2. Gather a thick section of hair from either side of the head and tie into a knot. Secure with 2 bobby pins. 3. 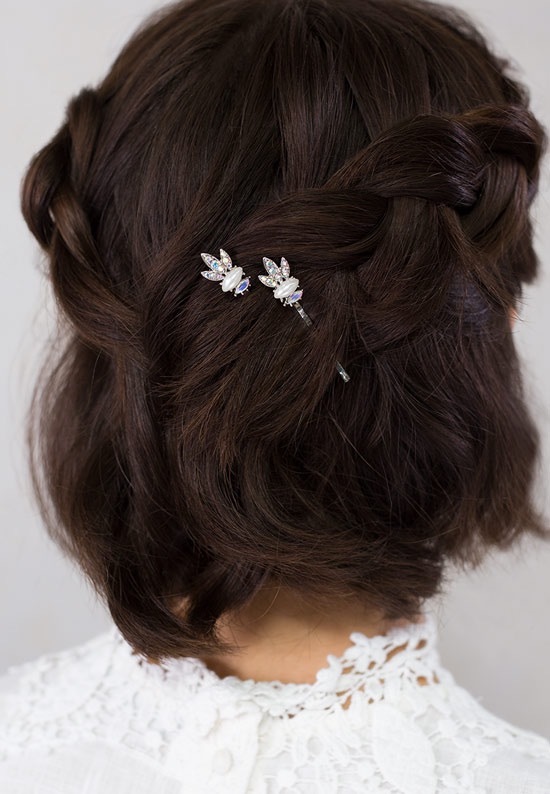 Braid a section from the side of the head, but leave it unsecured and clip it to the rest of the hair using 1 or 2 bobby pins. 4. 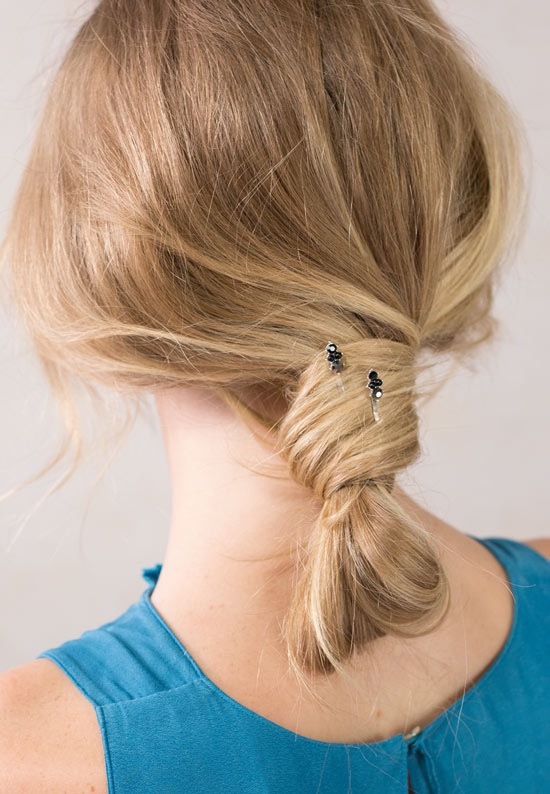 Twist back hair from both sides of the head, and use those to start making a bun. 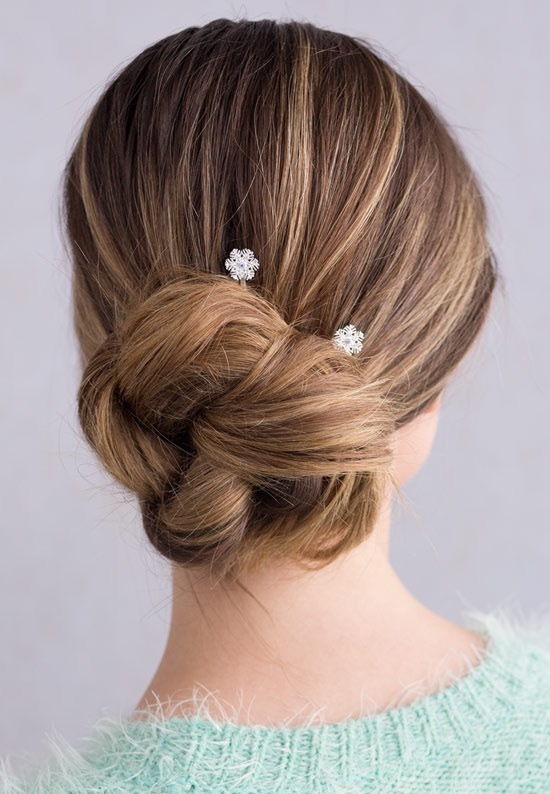 After you get the circular shape, leave the ends hanging down and stick bobby pins in to secure. 5. 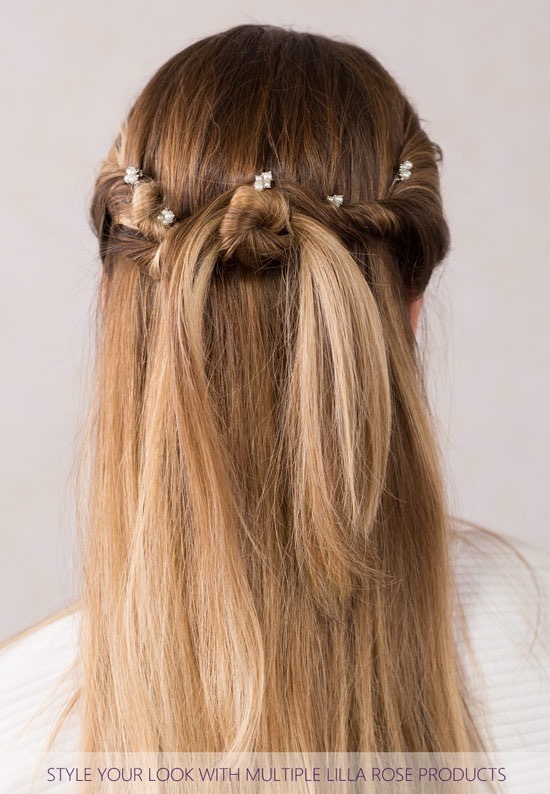 Braid vertically down either the right or left side of the head, but French braid on the side close to the ear. Stick bobby pins in as needed to secure and decorate. 7. Take the ponytail and tie it in a knot. Insert a couple bobby pins to hold it. 8. Loosly braid the hair and wrap it into a low bun. 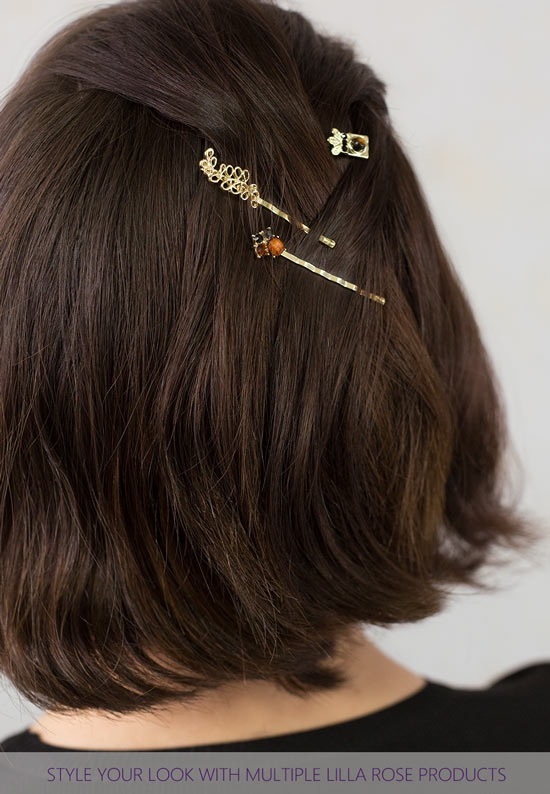 Usually 2 or 3 bobby pins are enough to secure. 9. The classic look! Pin back hair behind ear using a bobby pin or 2. 10. 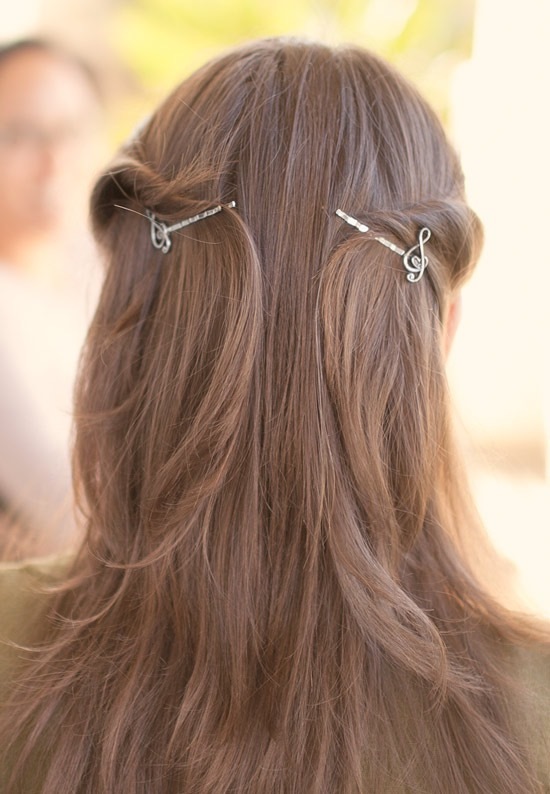 Pull back hair behind ears, twist once, and secure with bobby pins. I’m an Independant Stylist with Lilla Rose and receive commission from purchases made through the links in this post. 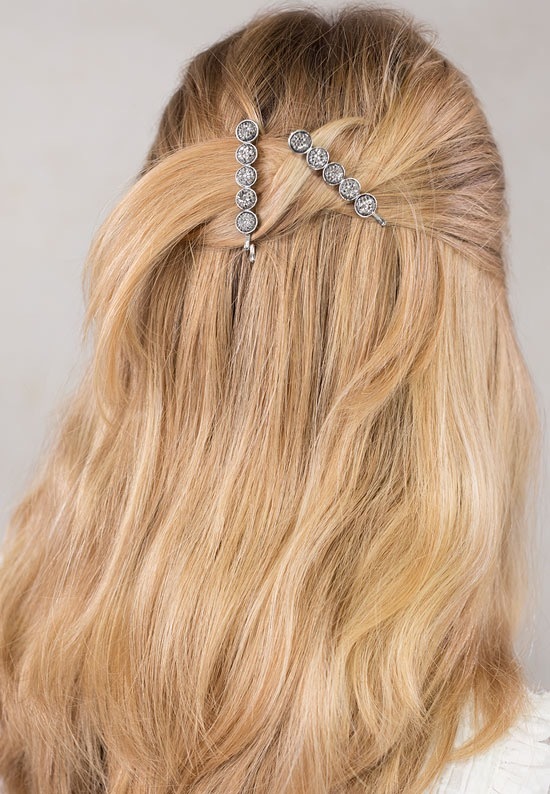 I only recommend products I truly like, and I hope you’ll come to love Lilla Rose hair accessories like I do! Thank you for your support! Don’t forget about the December special! 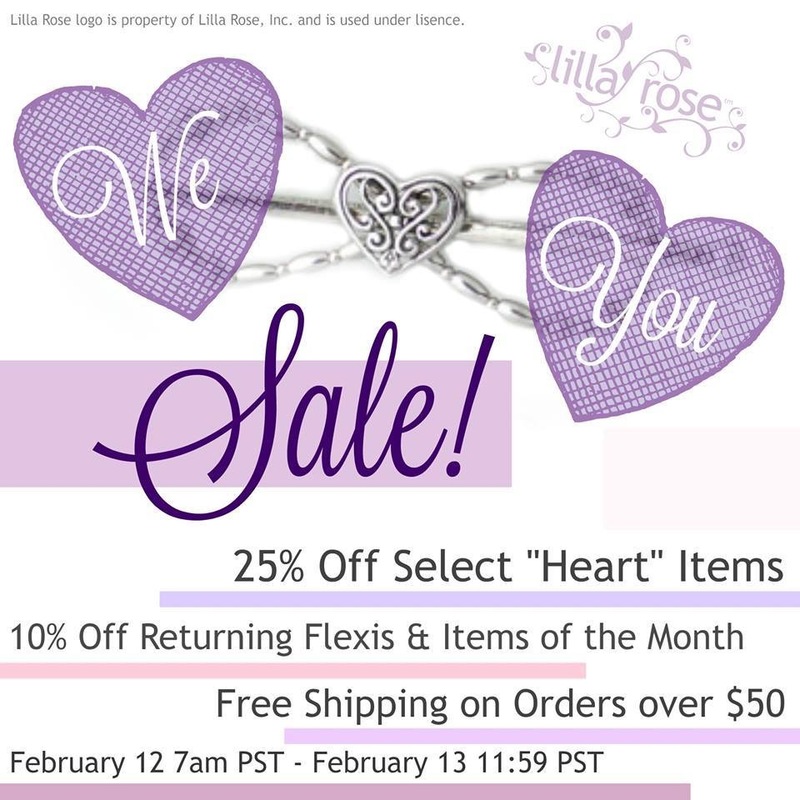 This year the annual Lilla Rose Extravaganza goes from Black Friday-Cyber Monday! Enjoy 20%-60% off EVERYTHING sitewide! You get FREE SHIPPING with orders $75 and up! And get this free gift of metallic purple pouch and holiday bobby pin set with orders $100 and up! 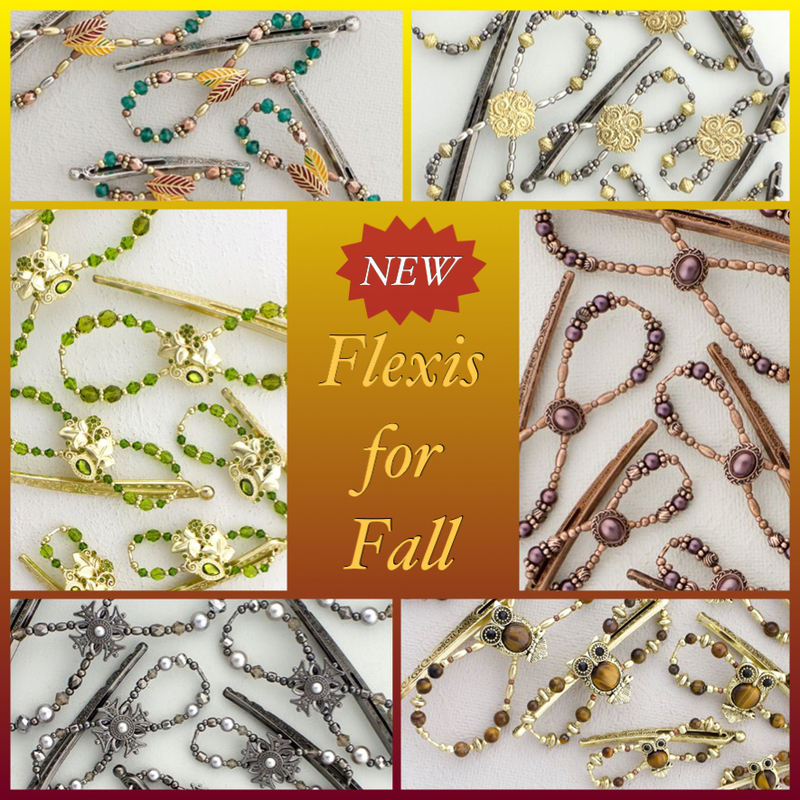 These gorgeous previous Flexis of the Month are available only during the sale. 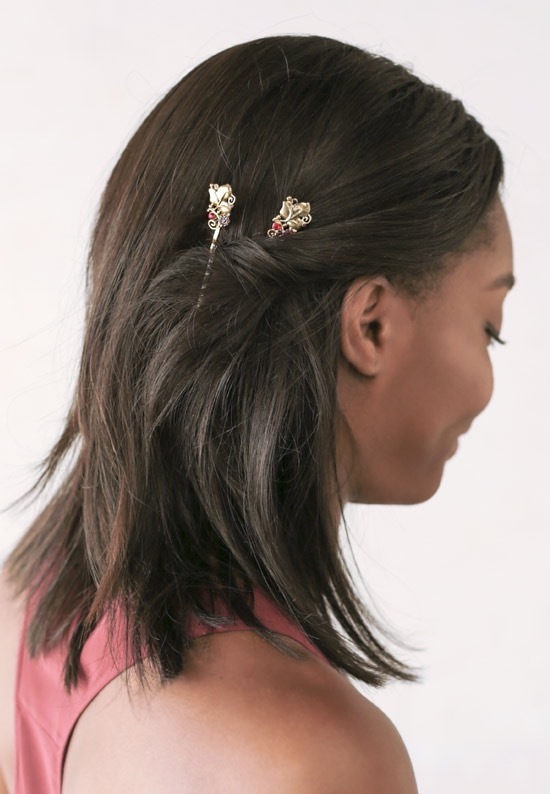 I am an Independent Stylist with Lilla Rose, but I really love the products because they work, and I can’t wait for you to discover how great they are! I REALLY appreciate it when you shop through my link because you are what keeps small businesses like mine going! Find your Flexi size and see Hair Styling videos at this link, and shop HERE! 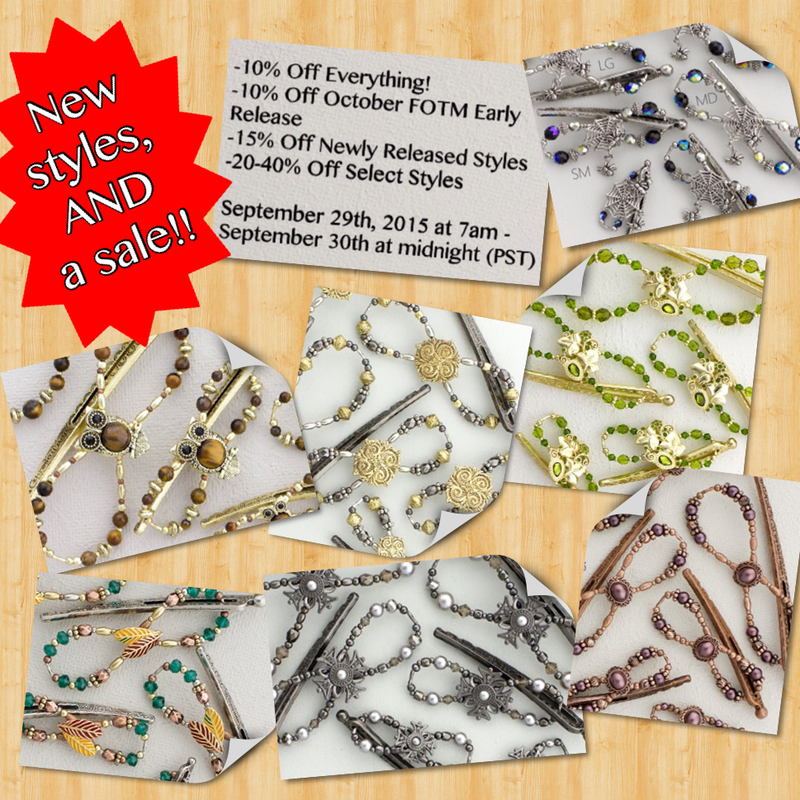 Select styles are 20%-50% off until August 20 (Saturday) at midnight PST! 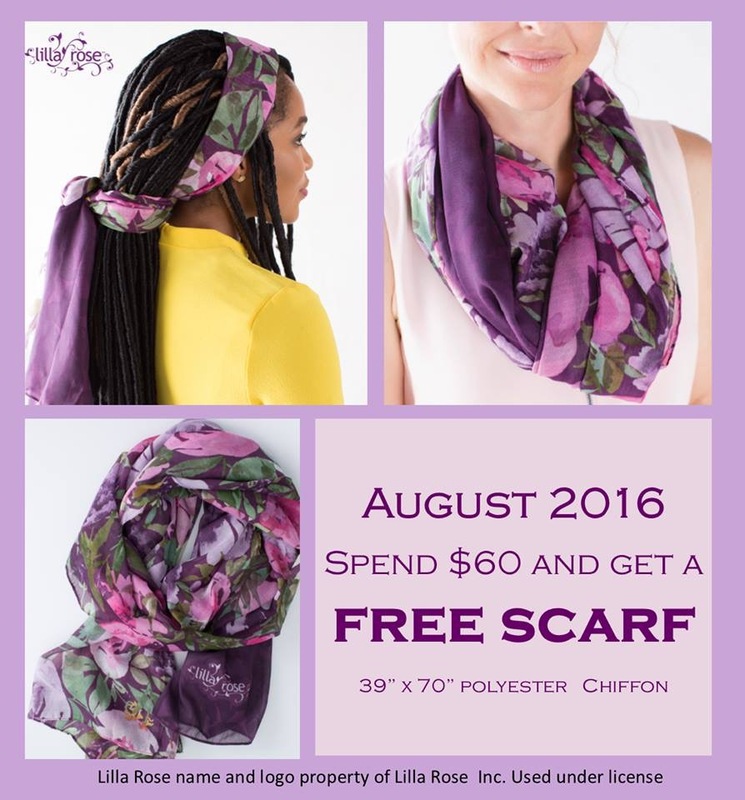 You can score these deals on my website here: www.LillaRose.biz/StarShiningForever. Thank you for supporting my small business! 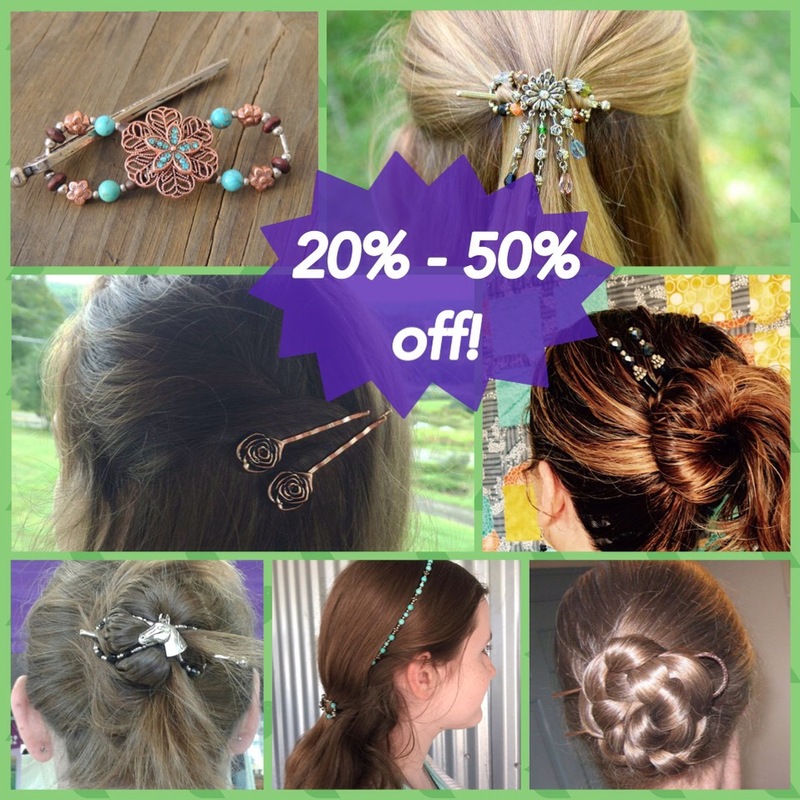 Springtime Sale: 10%-30% off hair bling! 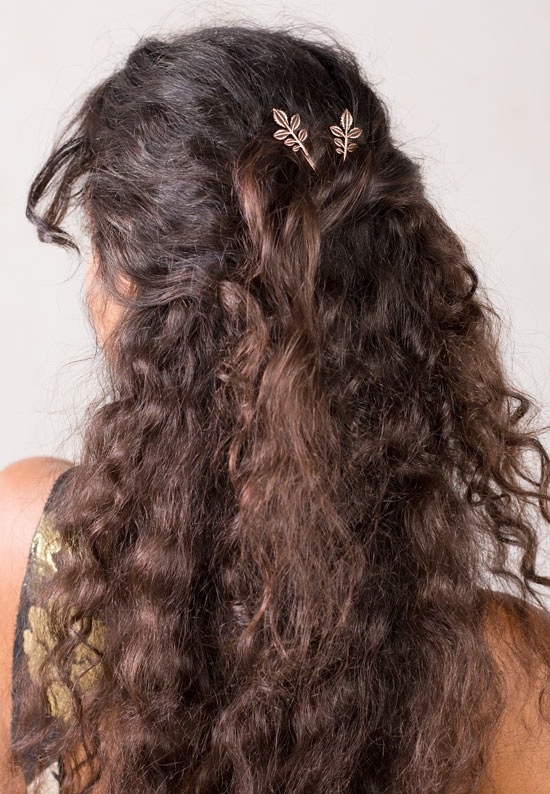 You can buy these hair pretties here on my website –> www.LillaRose.biz/StarShiningForever <–and if you do, thank you for supporting my small business! 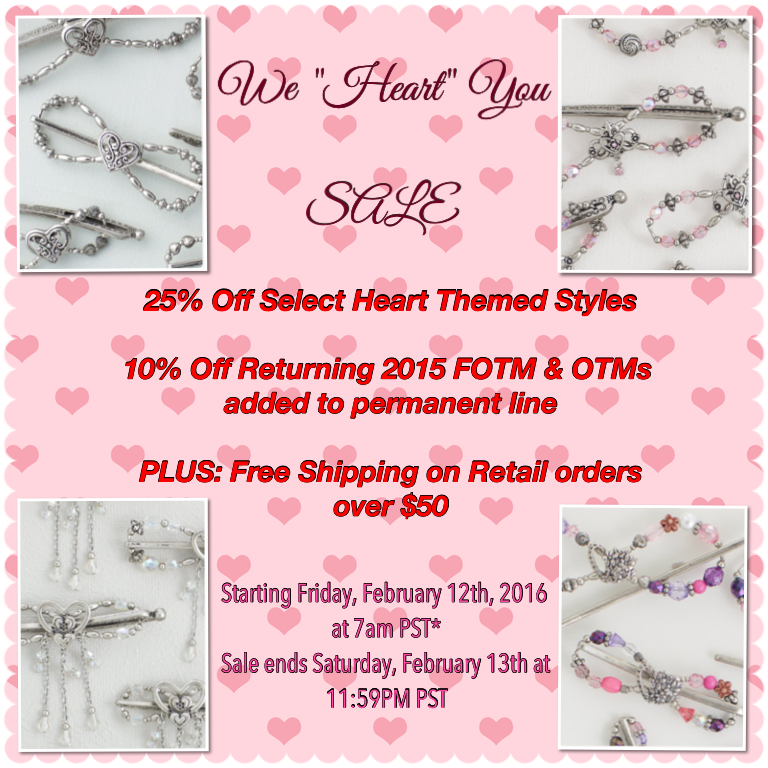 A *sweet* 25% off at Lilla Rose! You can shop on my website here: www.LillaRose.biz/StarShiningForever Thanks for supporting my small business! 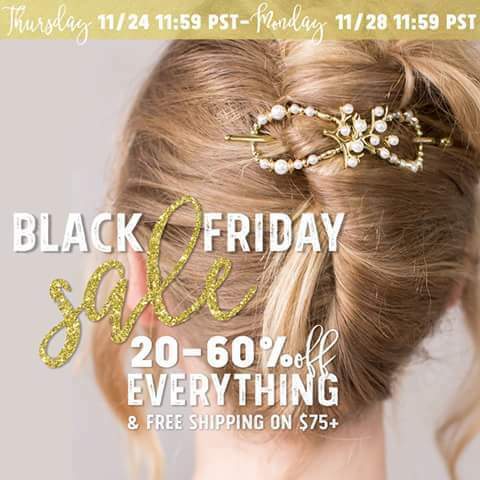 It’s the big Lilla Rose Black Friday sale! And it’s 3 days long, from 12 AM Friday till midnight Sunday!! 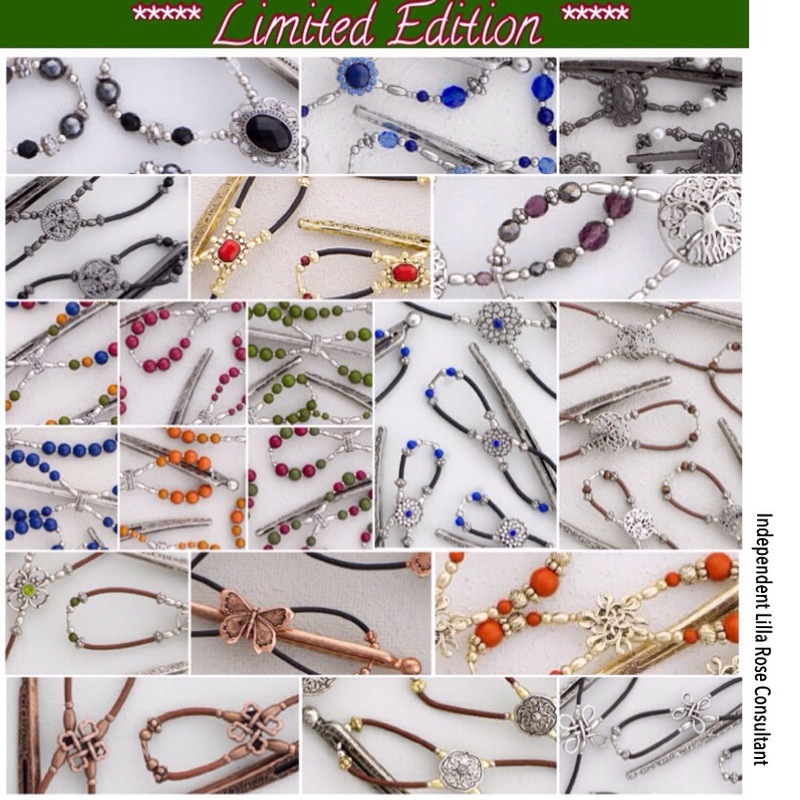 Check out the 20 new Limited Edition styles!! 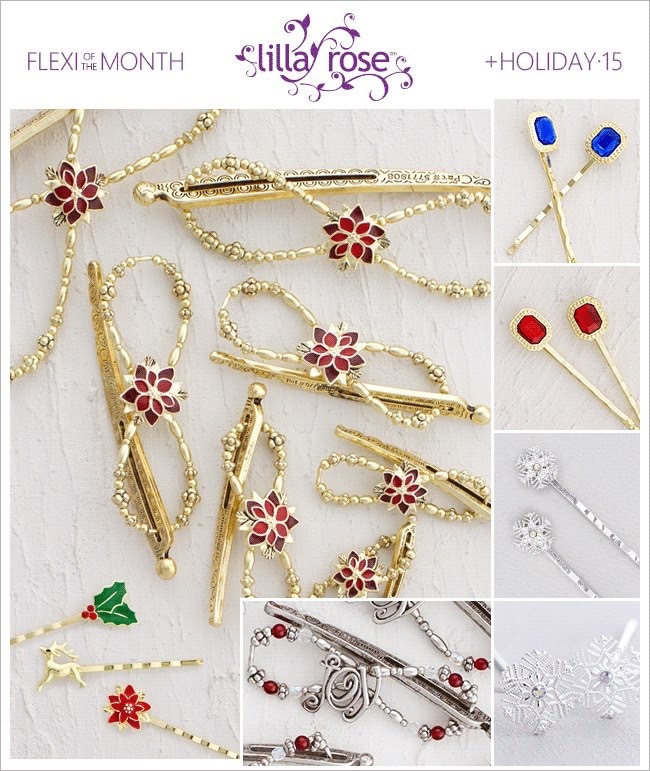 AND the December FOTMs (Flexis of the Month) and 4 new (permanent) dangles! Would you know, they have one called Arwen!! Stunning! I am an Independent Consultant with Lilla Rose, I recommend them because I really do love the products, and purchases made through this site benefit me, so thank you!! 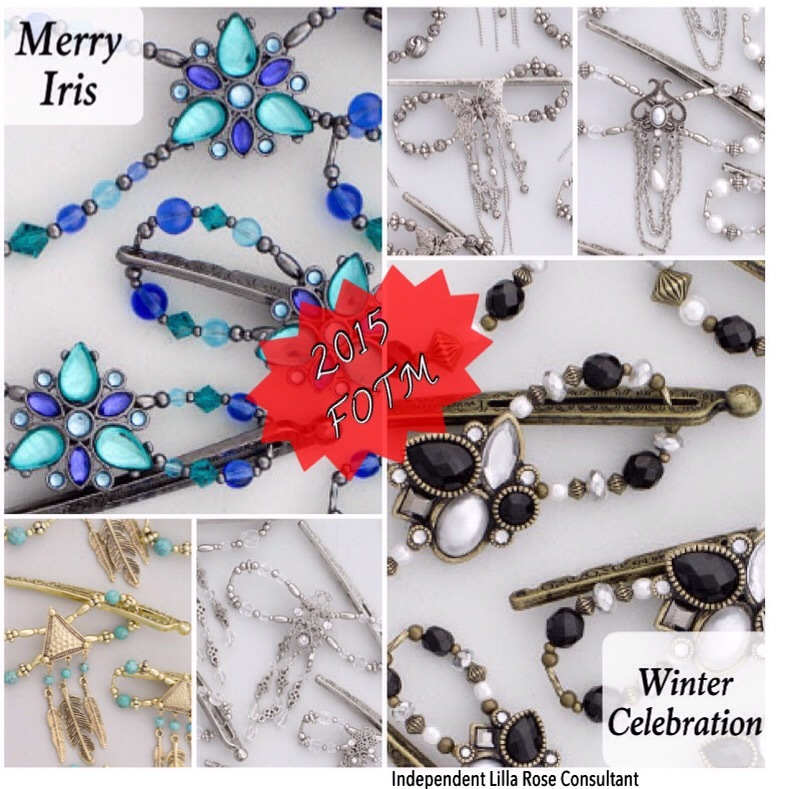 25% off ALL Lilla Rose hair jewelry, & new holiday styles! 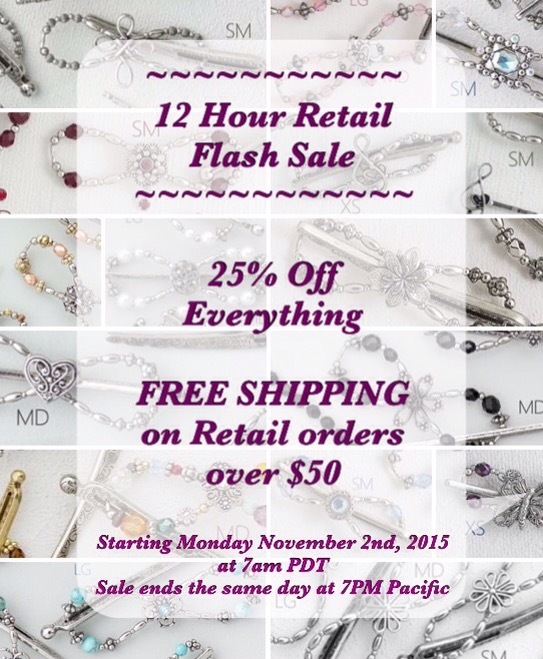 12 hour Flash Sale at Lilla Rose, on Monday (November 3, 2015). EVERYTHING is 25% off! Perfect time to Christmas shop for those special ladies in your life! PLUS new Christmas styles that are just ADORABLE!! I am an Independent Consultant with Lilla Rose; I really do love these products and that’s why I recommend them. Purchases through the links in this post do benefit me, so thank you! 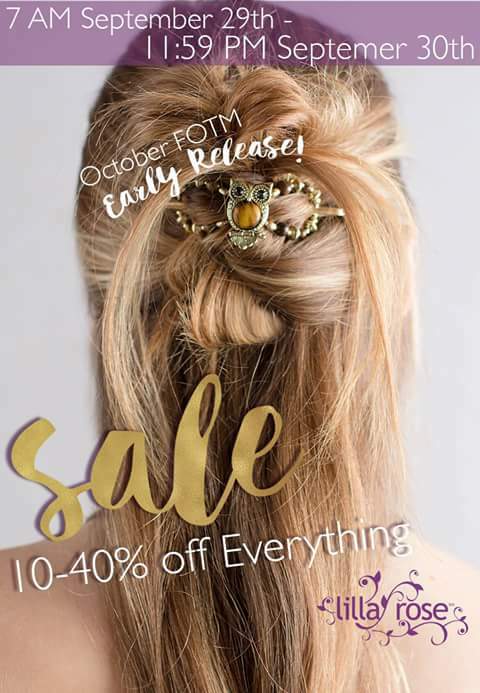 Lilla Rose: Autumn designs and everything 10%-40% off! 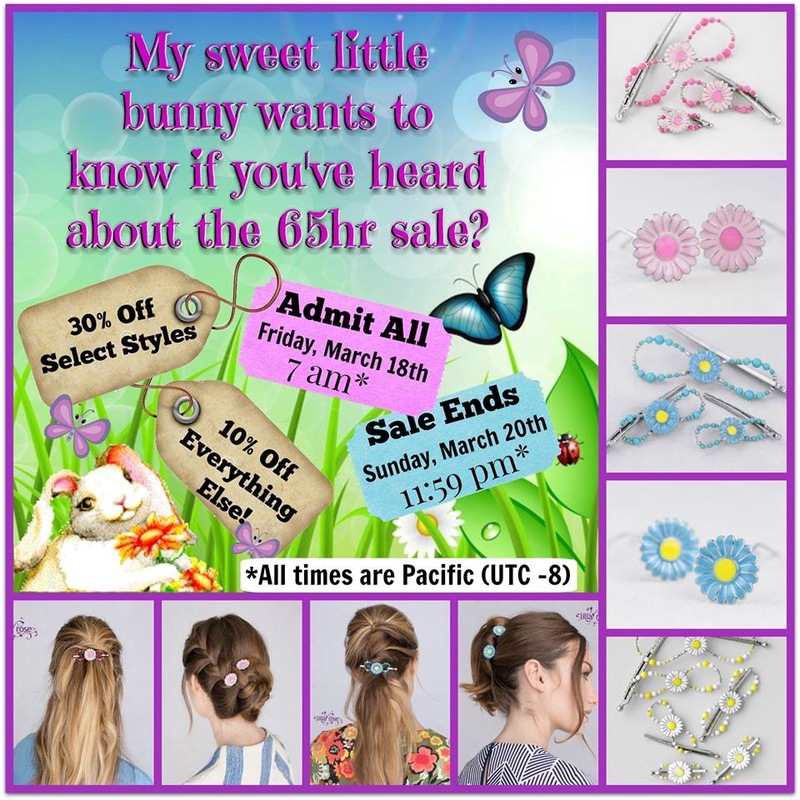 The hair jewelry company I’m a rep for, Lilla Rose, is doing a sale from right now until Wednesday at midnight (Pacific time)! Great chance to scoop up some gifts at amazing prices!